For the most reliable vinyl window installation available to homeowners in Kansas City, Missouri, and the surrounding areas, look no further than the professionals at Bordner. We have proudly served as the area’s leading exterior remodeling company since our founding in 1987 and our team will happily assist you with the installation of Provia windows at your residence. All of our vinyl windows are made to enhance the energy efficiency of your home and will do so thanks to the INNERGY™ thermal reinforcements they are made with. In addition, our products are made with an insulated glass that will ensure that less strain is being placed on your HVAC system month-after-month. This will eventually lead to a reduction in your monthly energy bill. In addition, when you turn to Bordner for your vinyl window installation, you will be paired with a project manager who will work closely with you every step of the way. This person will act as your singular point of contact and be available to answer any questions you may have that come up along the way. 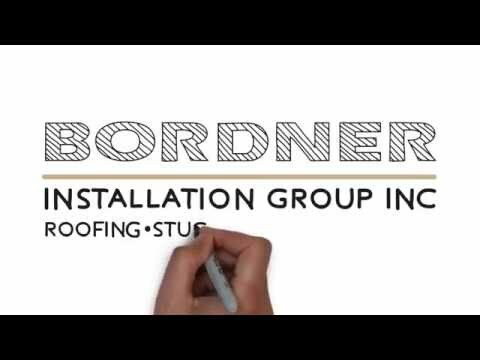 To learn more about the professional vinyl window installation services we offer to homeowners in Kansas City, MO, and the surrounding areas, contact Bordner today. One of our knowledgeable team members will happily answer any questions you may have about our products.